Health Concerns: Chlorine can make you very ill if ingested in too great a quantity. Also, those who have recently undergone chemotherapy or other cancer treatment procedures may want to consult with their physician about the possibility of chlorine interfering with the medications they take. Aesthetic Concerns: Chlorine tends to make water smell and taste like a swimming pool. The last time you accidentally swallowed pool water, you probably thought or said, “Yuck. 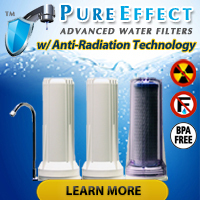 This tastes nasty.” Therefore, water treatment companies of all shapes and sizes, varieties and forms manufacture and sell a number of different devices that remove chlorine (and many other unwanted contaminants) from drinking water. 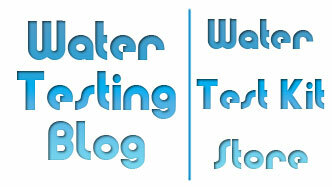 For more information on easy-to-use chlorine testing products as well as ways to remove chlorine from drinking water, please visit our Chlorine Testing archives. 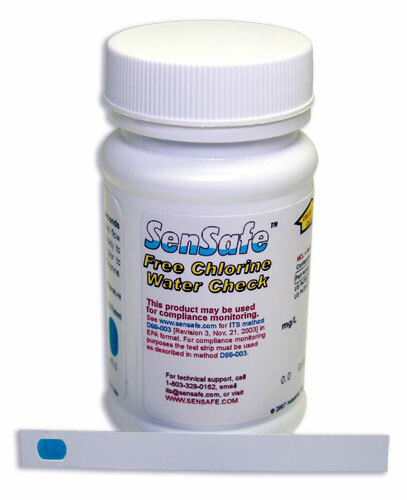 For additional information on chlorine levels in your local water supply, call your local Health Department. For detailed information on guidelines pertaining to the use of chlorine in drinking water, visit the USEPA’s website.